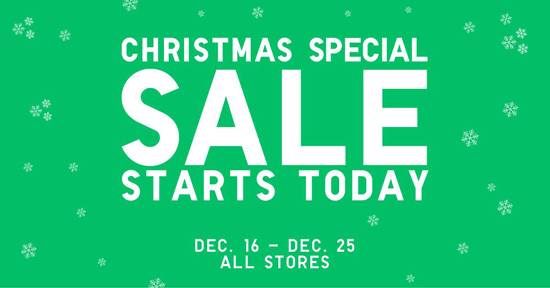 (SPOT.ph) Shopaholics, now that Christmas is just around the corner, it's officially crunch time. 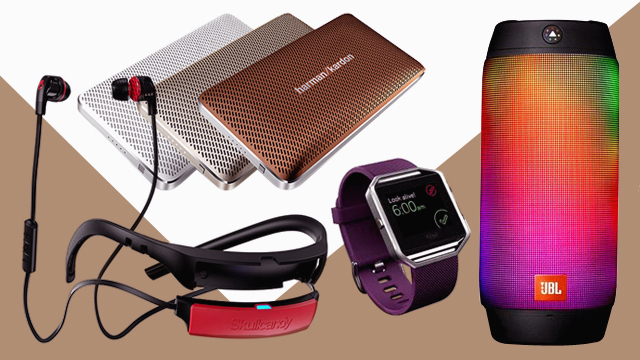 Not sure where to start shopping first? Here's an idea: Uniqlo is having a Christmas Special Sale from December 16 to 25 so you can score great finds and awesome discounts! You can shop T-shirts perfect for gifting for as low as P190 as well as comfy bottoms for P490 (see this flyer for all the exciting deals). 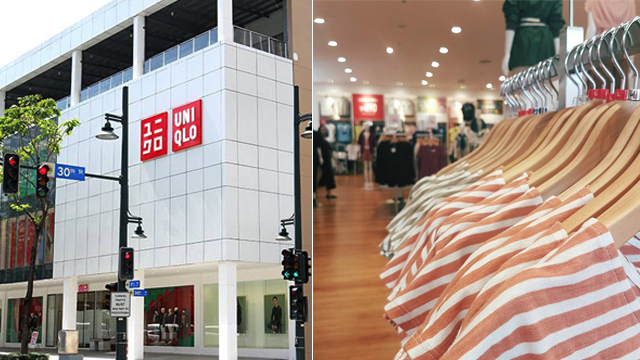 Just visit any Uniqlo branch nationwide. It's the most wonderful time of the year, indeed! 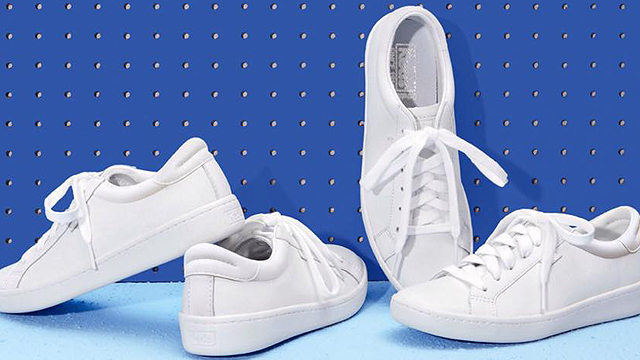 Have you seen Keds' new all-white leather sneaker?